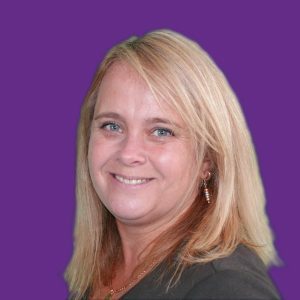 Suzy has extensive experience of technical B2B marketing across all marketing disciplines and specialises in PR, advertising and direct marketing within the electronics components sector. In addition to her executive management role within the company, Suzy’s current client portfolio includes Microchip Technology, ACAL Technology and PRQA. Suzy joined Napier in 1992 and has built strong relationships with editors across 34 European countries and drives pan-European PR campaigns for companies ranging from start-ups to S&P 500 enterprises. She regularly organises press tours and conferences throughout Europe and secures high-quality coverage with placements of viewpoints and articles in key European titles. Suzy plans, negotiates and places print and online advertising campaigns across Western and Eastern Europe, managing the translation and creative design in 27 languages. She writes, creates and executes effective direct mailing campaigns to databases exceeding 100,000 contacts, helping clients to build in-house databases as well as researching and recommending 3rd party lists from publishers and brokers.